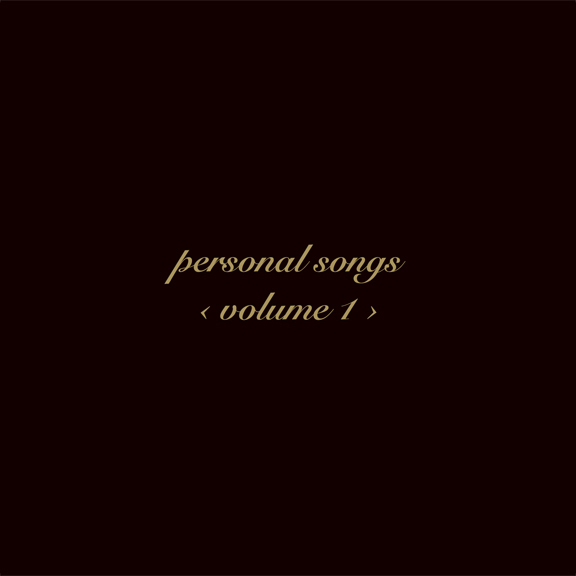 A collection of some of our favorite personal songs that Shannon wrote in 2013-2014 for her fans to give as gifts to their loved ones. 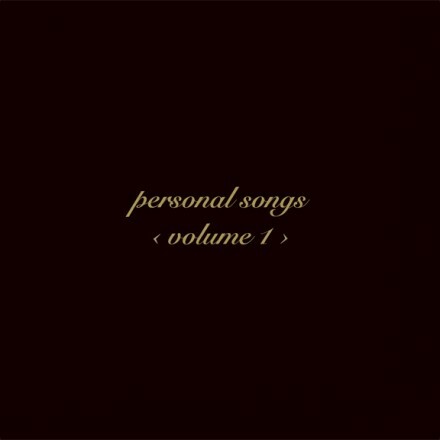 These are all acoustic recordings – just piano and vocal – intimate and moving. Fun bonus: visit shannoncurtis.net/personalsongs to learn the story behind each of the songs.